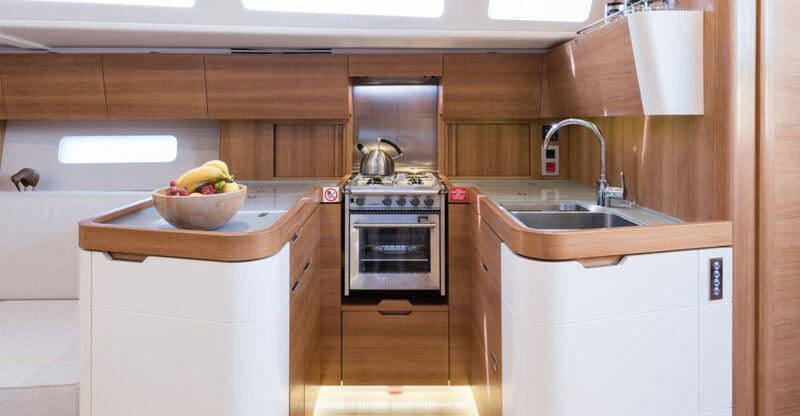 Design Unlimited has developed three models in the Euphoria range for Sirena Marine. 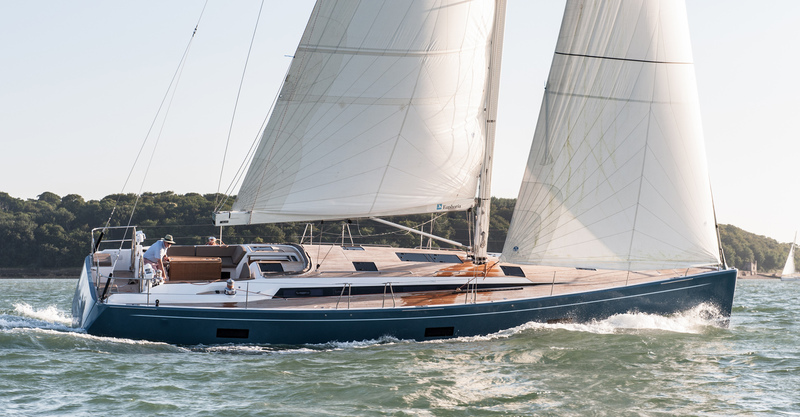 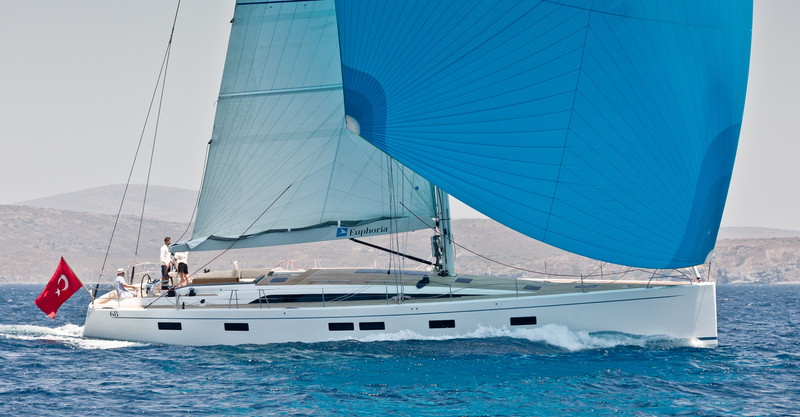 The first – the Euphoria 54 – made its public debut in February 2014, the first Euphoria 68 was launched in 2016, and an 84-foot model is in the early stages of development. 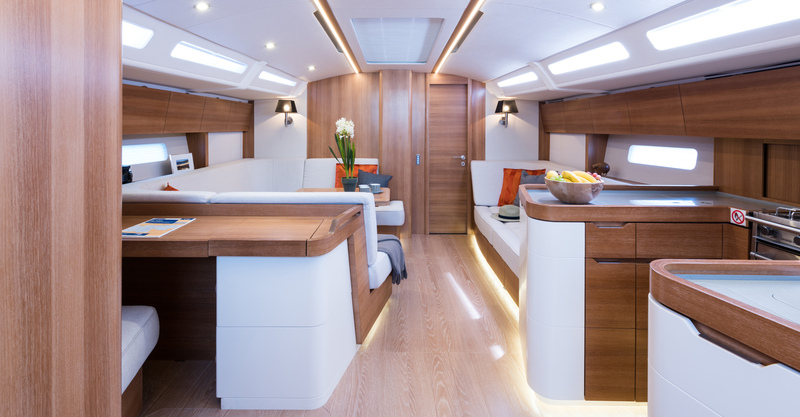 The interior of the 54 is contemporary and surprisingly spacious for a boat of this length. 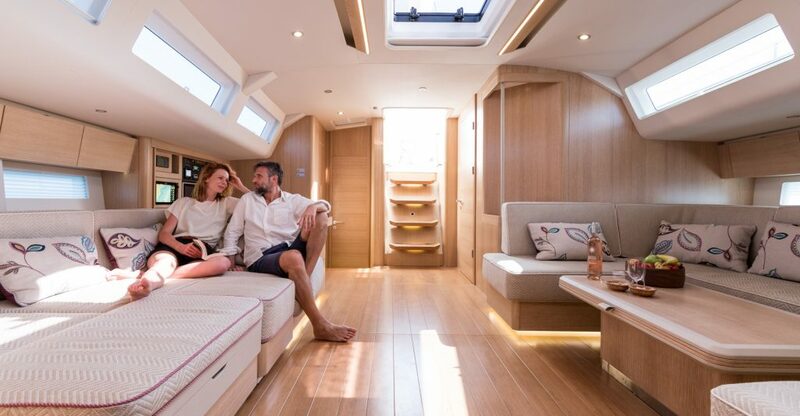 With maximised living space for the interior volume, laid out with extended cruising in mind, she is comfortable while retaining an uncluttered feel. 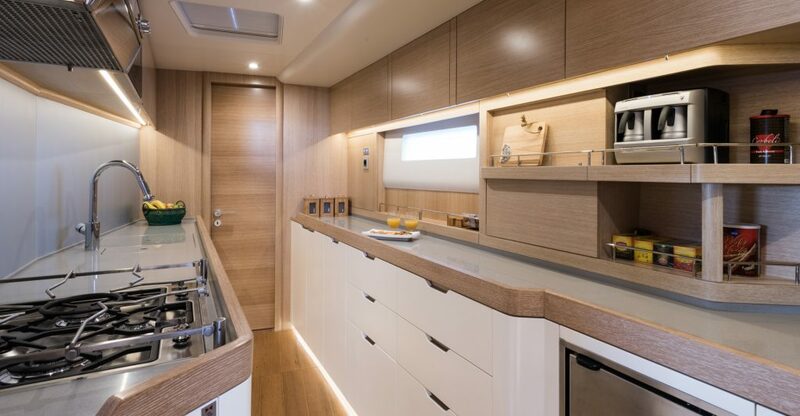 The joinery detailing and high standard of craftsmanship is pleasing to the eye and representative of the overall care taken in the build process. 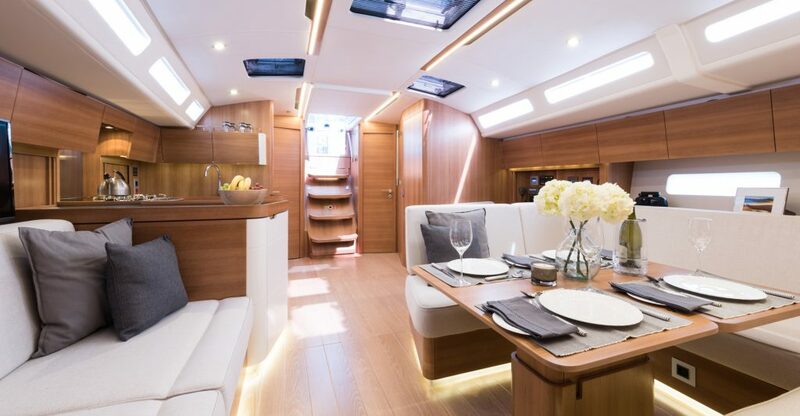 The interior colour palette is energetic without being boisterous and speaks of a boat that is intended for enthusiastic sailing as well as pleasant evenings in harbour or at anchor. 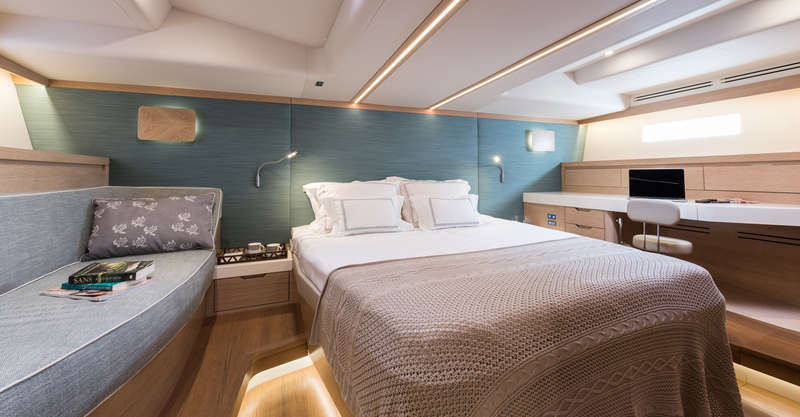 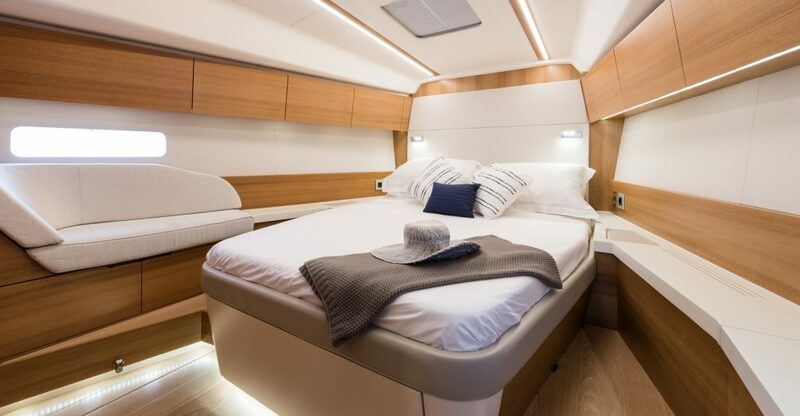 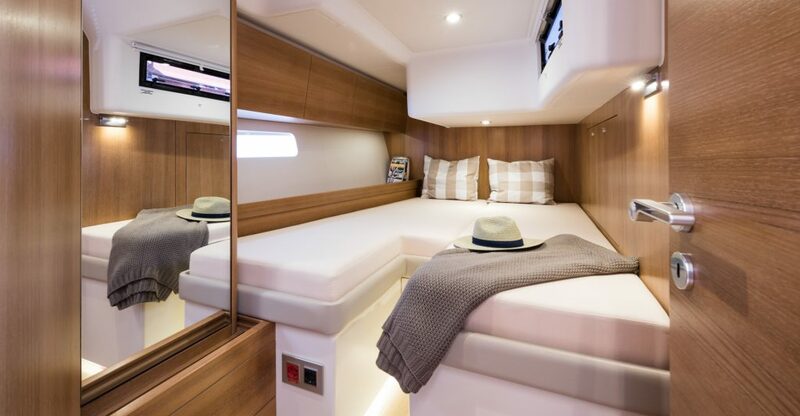 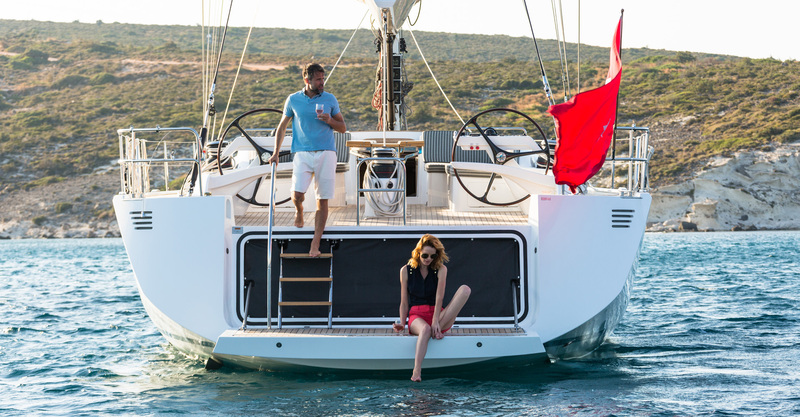 The 68 has a beautiful and comfortable interior which includes a variety of options for its three cabin arrangement, satisfying the needs of more demanding family sailing and charter clients. 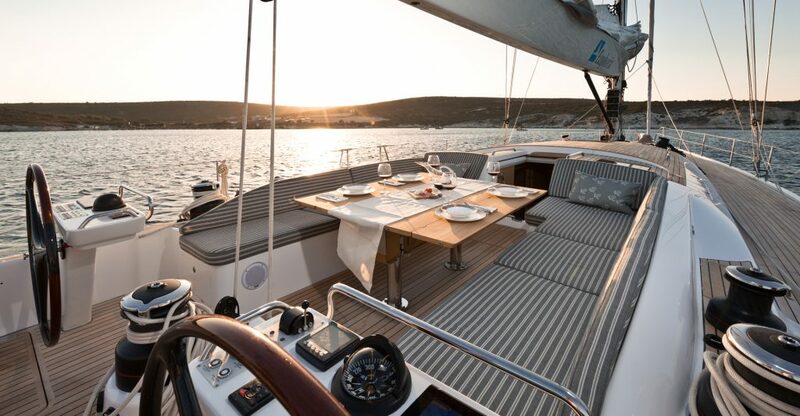 There is also the choice of a forward or aft owner’s cabin.